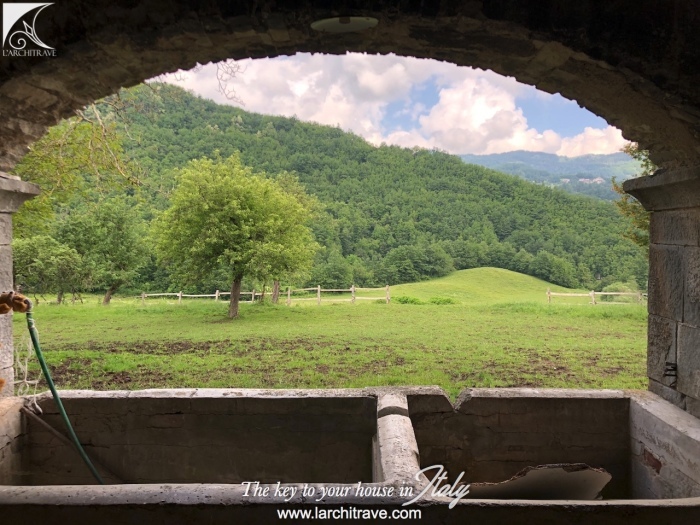 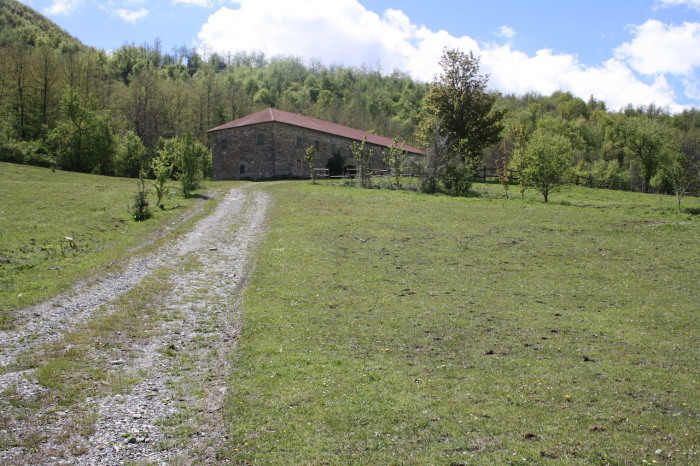 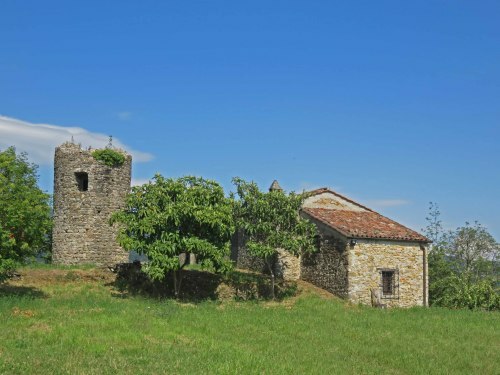 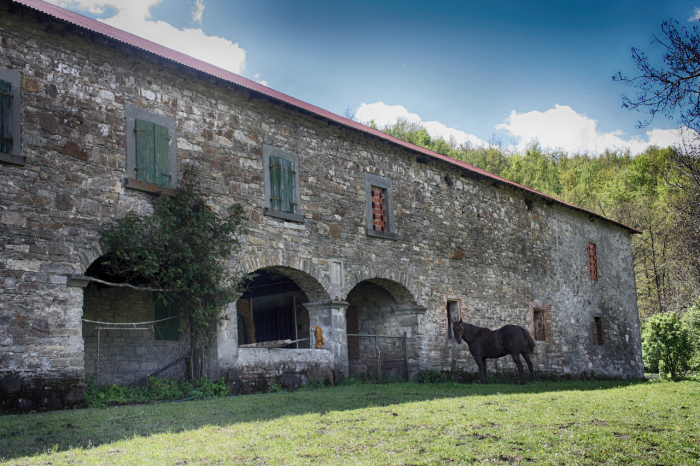 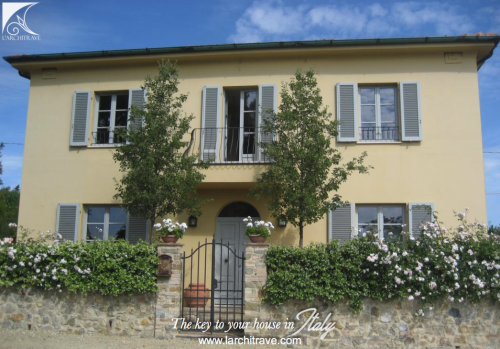 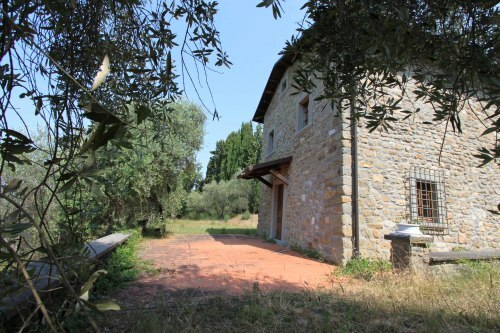 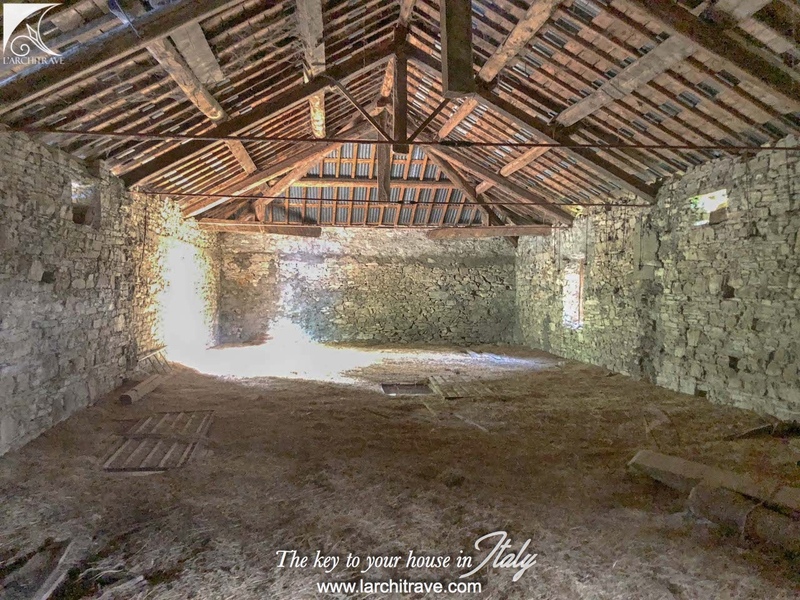 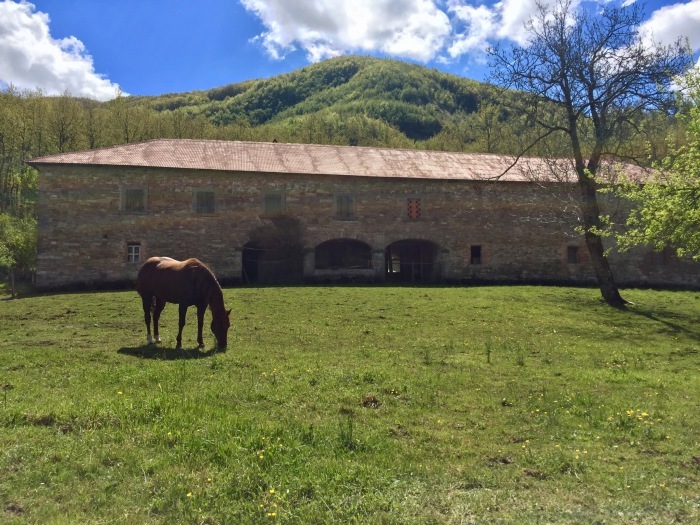 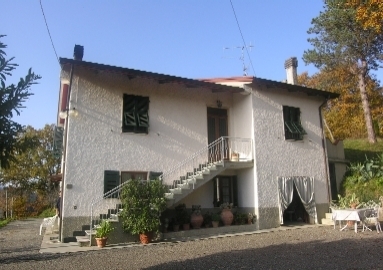 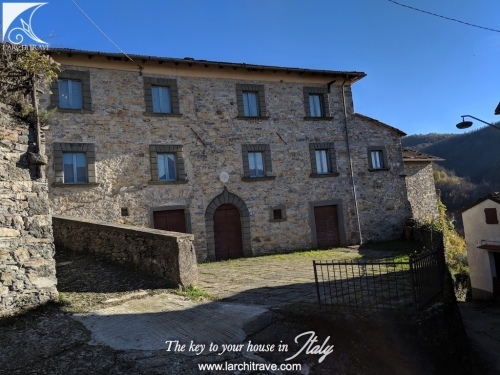 Stone farmhouse with extensive land including meadows and woods set in the hills between Tuscany and Parma in a national park. 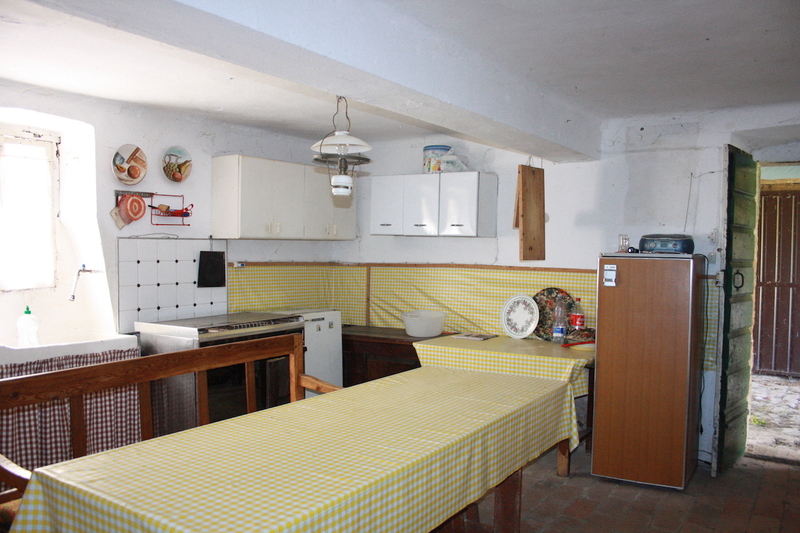 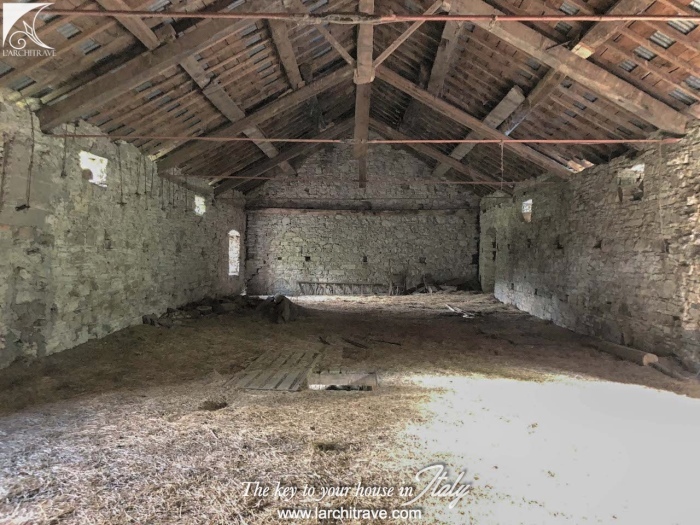 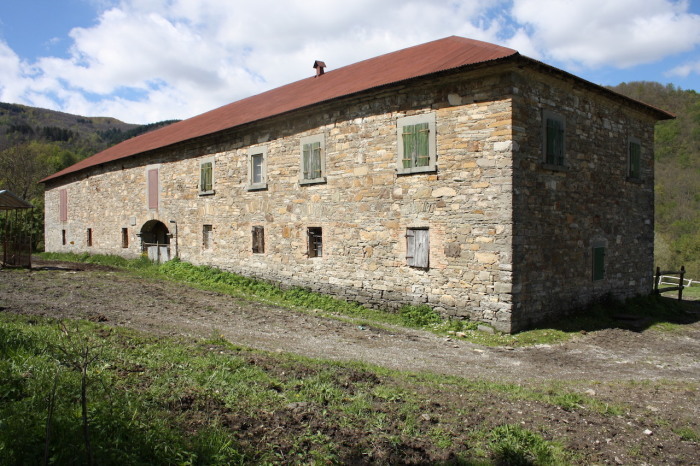 The famhouse requiring restoration extends to 600 m sq and is set over two floors. 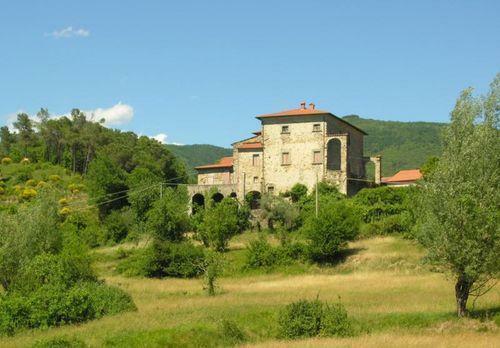 The land extends to approx 4 hectares. 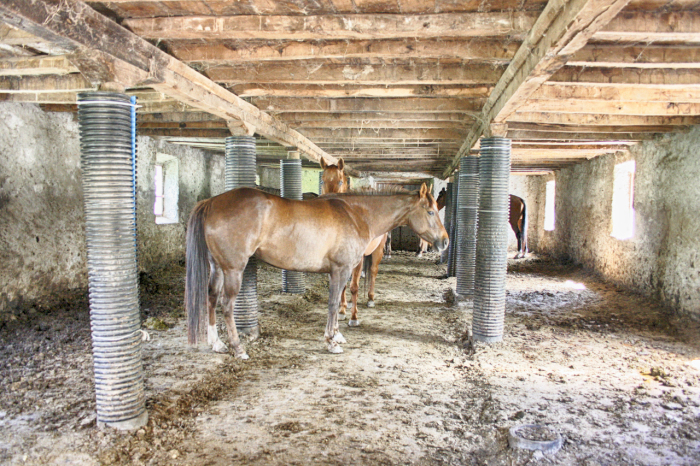 Access is along a private track that leads to the property. 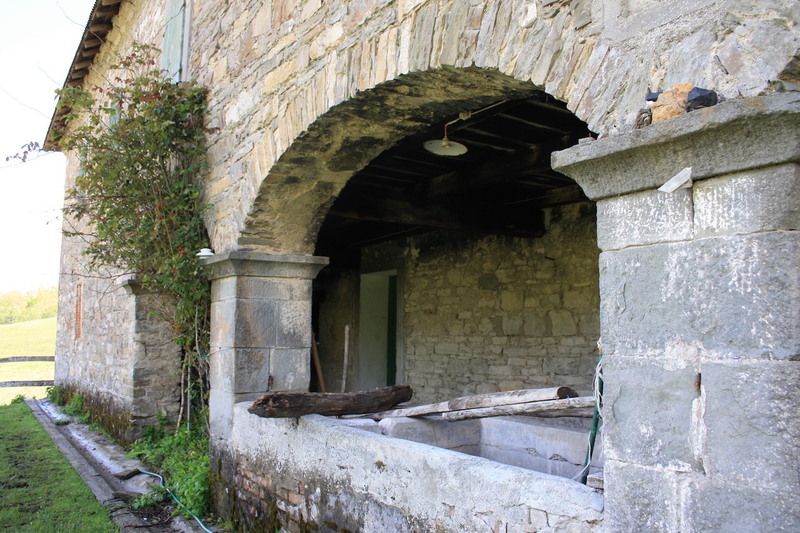 There is electricity at the property and water from a private well. 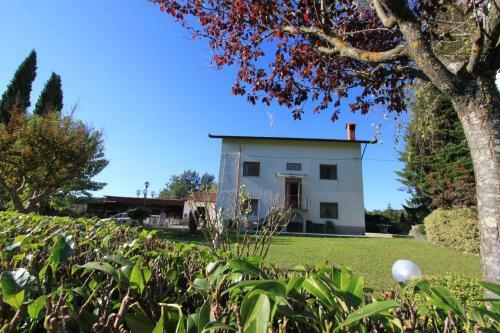 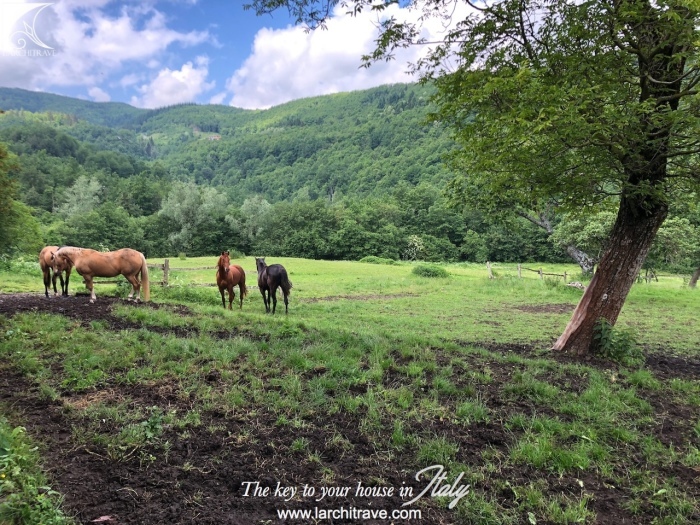 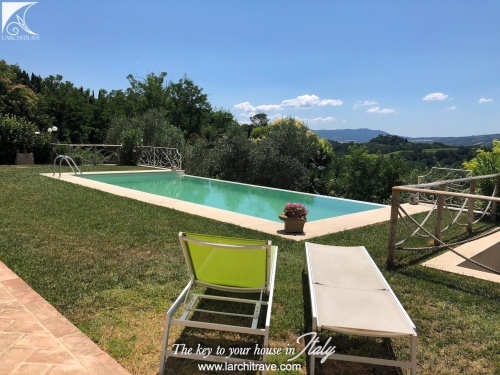 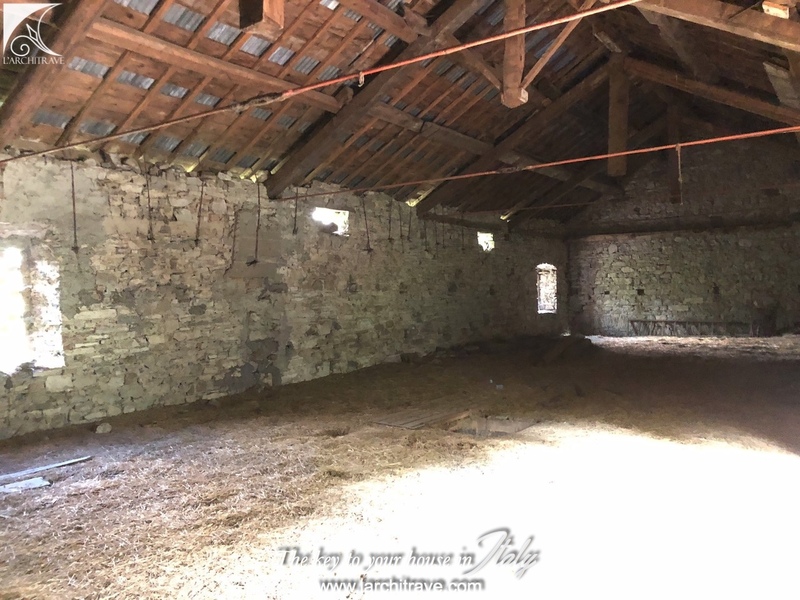 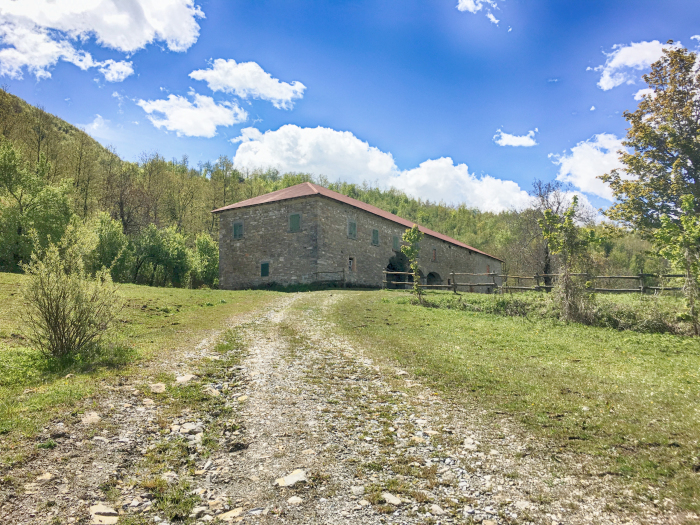 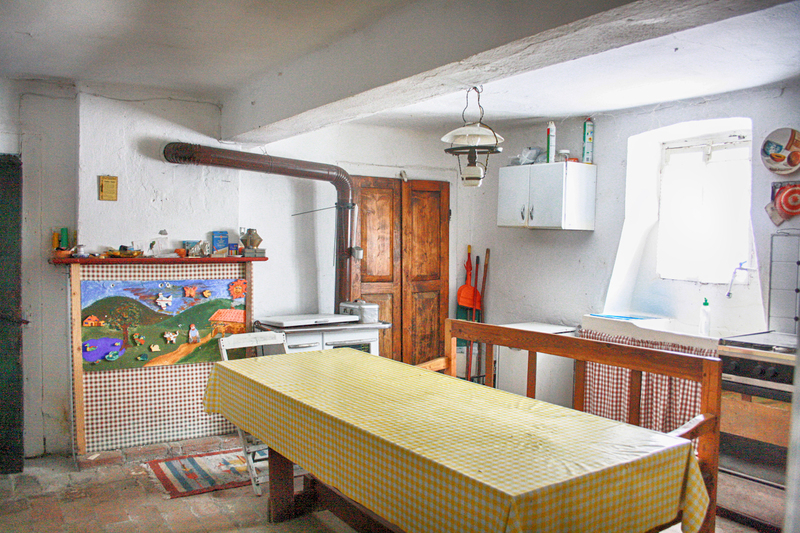 The property is set in the hills in the heart of the "Parmigiano Reggiano" cheese making area with lush pastures and woodland. The pretty village of Monchio delle Corte has a selection of shops and restaurants. 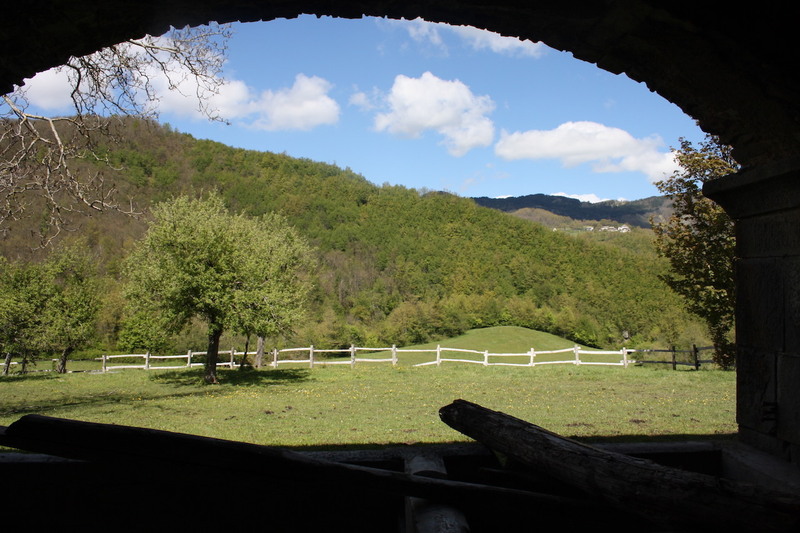 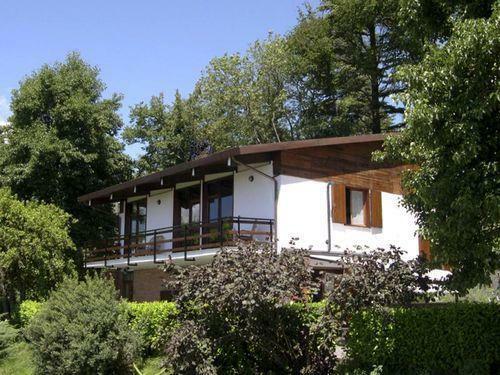 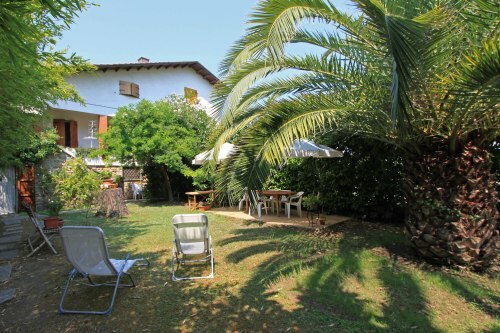 Ideal area for hiking and cycling or just relaxing in the quiet and peaceful countryside. 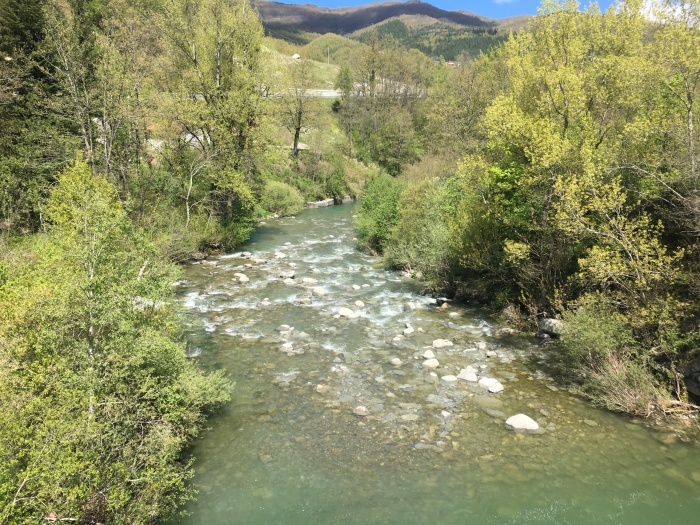 Skiing just 15 km and beaches 60 km. 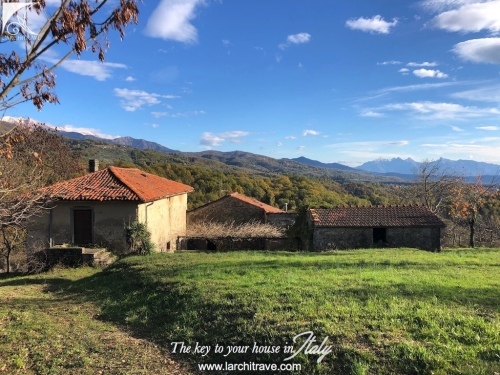 The town of Palanzano with supermarket is 10km, the beautiful casle town of Torrechiara is 45 km, Parma 70 km, Licciana Nardi 30 km and Pisa (airport) 110 km. 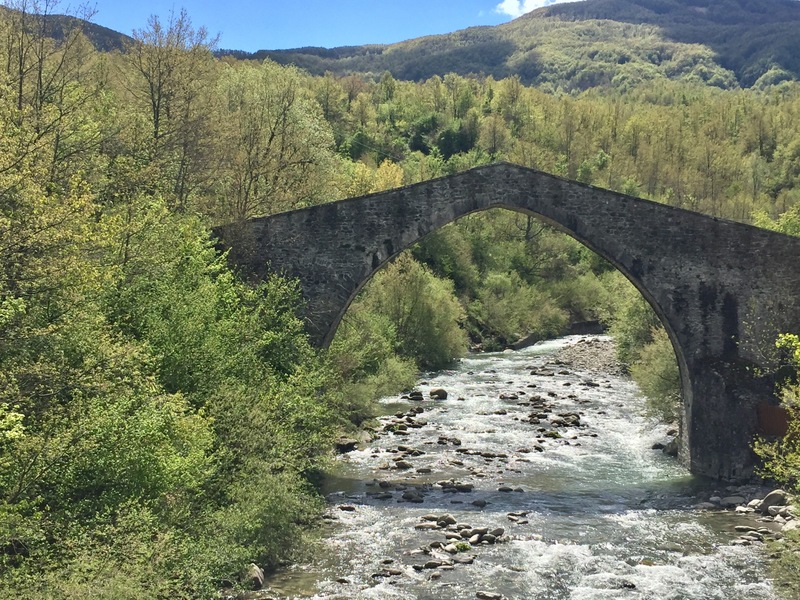 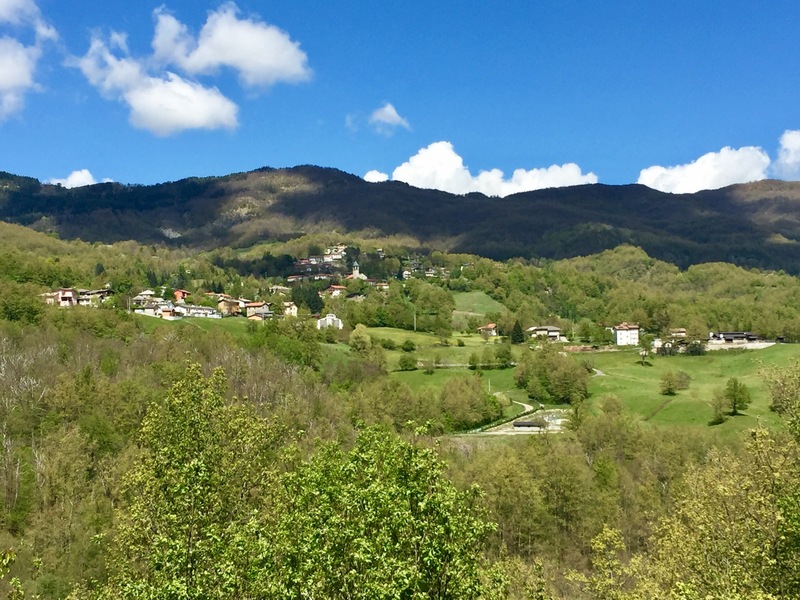 The beautiful Appenine countryside has spectacular views and offers excellent trails for hiking in the mountains.